for $695,000 with 4 bedrooms and 3 full baths. 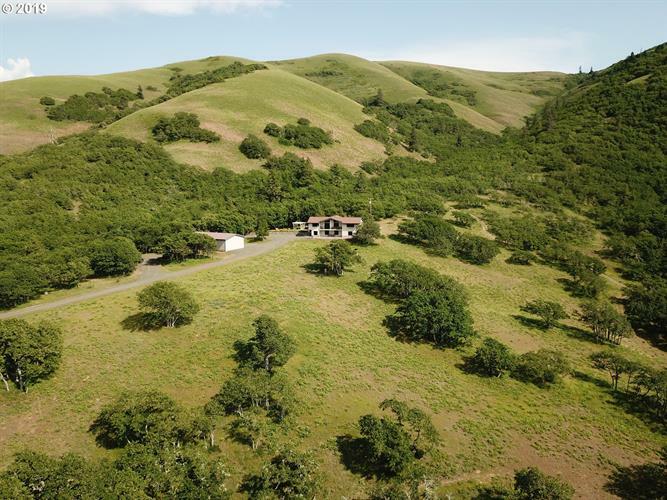 This 3,922 square foot home was built in 2004 on a lot size of 28.4700 Acre(s). Big views from this 28 acre estate with end of road privacy. Home was completely remodeled and expanded in 2004. 4 bedroom, 3 bath well built, double pane wood windows, wired for generator, dual furnace systems, elevator, plenty of storage, lots of light and room for family and friends. Big shop, gated drive, well kept grounds and several miles of shared (with neighbors) trails. Mt Adams view from most windows. Showing by appt only.